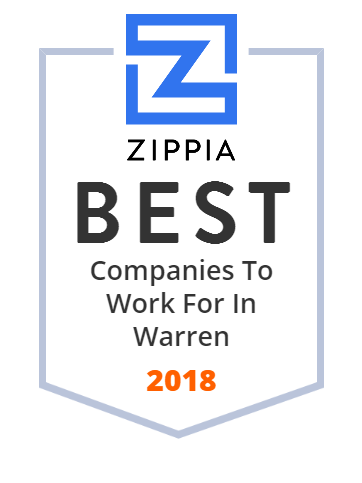 We hand-curated a list of the best companies to work for headquartered in and around Warren, MI using data on salaries, company financial health, and employee diversity. An Independently owned Electrical Distributor with 38 affiliated locations throughout Michigan and Northern Indiana. U.S. Manufacturing Corporation manufactures and supplies axle housings, extruded tubular products, and machined components for the automotive industry. It offers axle shafts, trailer axle tubes, trailer spindles, machined products, and axle tube assemblies; and hollow shafts, including front and rear axle shafts, transmission shafts, and steering products. The company also provides product validation test laboratory, metallurgical laboratory, direct account management and resident engineer support, and design analysis services; and precision machining services for differential cases, axle shafts, front yoke shafts, steering racks, half shafts, and carriers. In addition, it offers inertia and friction welding services. The company was founded in 1964 and is based in Warren, Michigan. SET Enterprises, Inc. provides metal processing services to the automotive industry. The official website of Warren, Michigan, USA. Located at: One City Square, Warren, MI, 48093. Manufacturing expertise to provide unique solutions to the global automotive industry. Automotive welding systems, both MIG Welding and Resistance Welding.